Hi My name is Erika. 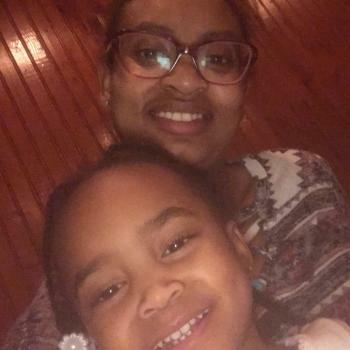 i'm looking for a sitter for my 5 yr old daughter Jordan while I go to work. I would typically need someone from 7am- 5pm Monday- Thursday. She will need someone who can cook meals for her and play with her and do some school work. Sign up to contact parents in Philadelphia (It's free).